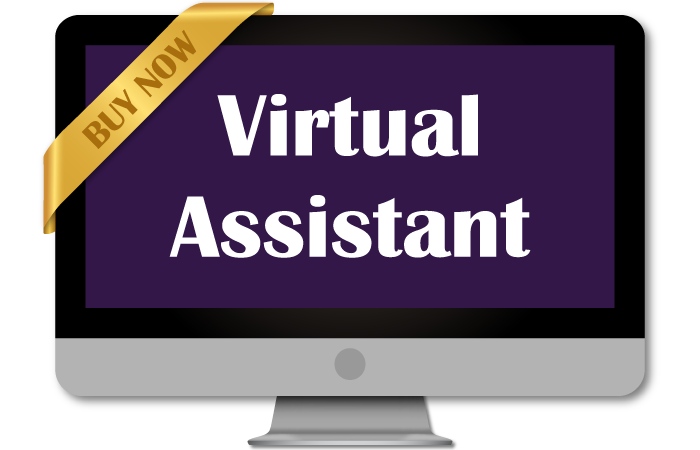 Top Rated Virtual Assistant for hire at price $30 per hour on SEOClerks. Note: Please contact me before ordering. Don't order before my consent. Check pricing below. For extra fast delivery contact me as there will be additional charges to deliver faster than normal. Backup, Migration, Page & Post Formatting, professionally. Install Premium WordPress theme provided by you & make it look like demo from files provided by theme developer. Small WordPress CSS adding & fixing. Woocommerce website. Add & configure plugins like (Yoast SEO, Contact Form 7, etc). Add products to your Woocommerce website, etc. Reduce DNS lookups, cookie size. And many more small optimizations like these as much possible. Add free or paid SSL or https to your WordPress Website. Change WP Admin password in mysql if you can't access admin login. Install Forum Website (phpbb, mybb, xenforo, etc.) & configure. If you have different type job contact me before ordering. Virtual Assistant for Hire is ranked 5 out of 5. Based on 70 user reviews.